The laytech foam is a new kind of latex foam which contributes to the ultimate support of your mattress. This modern material is naturally hypoallergenic, anti-microbial and perfect for people with asthma and allergies. The mattress features a removable cover that is easy to wash or replace. A removable cover is good for the mattress to protect it from stains and dirt. 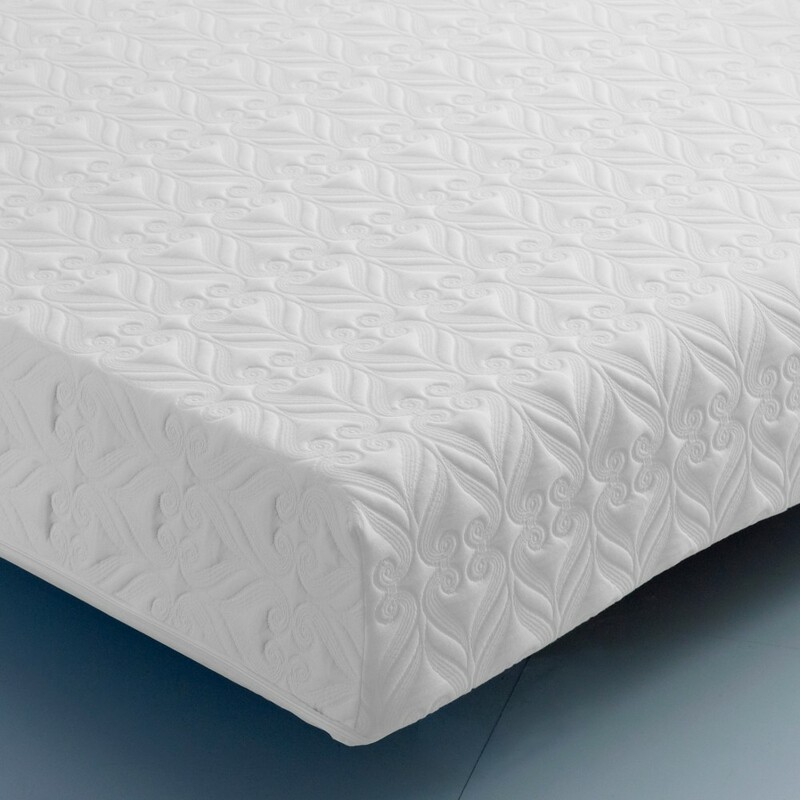 Orthopaedic high density Reflex Foam and Natural Latex Foam mattress. Known to be effective against asthma and allergies, and protecting from bacteria and fungi. Silent mattress with Non-Slip and No Roll qualities. Made in the UK with the finest materials, conforming to the British standards. Delivered Vacuum Packed and Rolled. The Laytech Fresh mattress can give you a good night’s sleep with its comfort and design. It has no springs and makes sure you have a peaceful sleep. It has 140 mm Reflex Foam and 10 mm Laytech - a special kind of Latex Foam, known to be durable and comfortable at the same time. The Laytech Fresh is an Orthopaedic mattress crafted with high quality materials which make it Anti-Dust Mite. This mattress is perfect for those who have asthma. The Removable Cover has a zip-off design which makes it easy to dry clean.